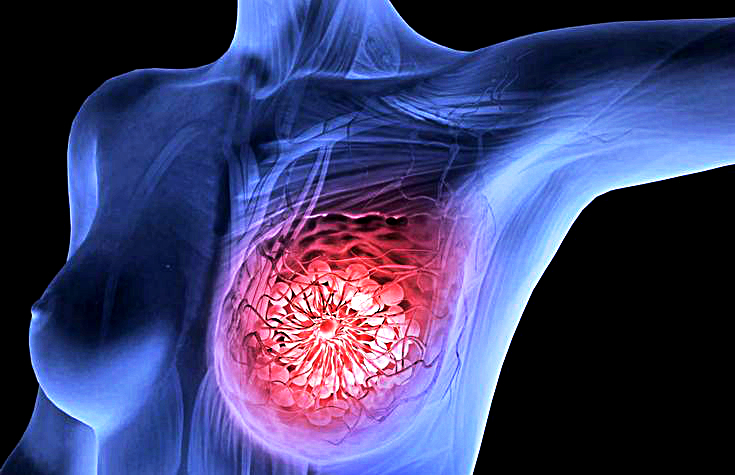 Experts in Europe found an astonishing treatment for breast cancer tumors. 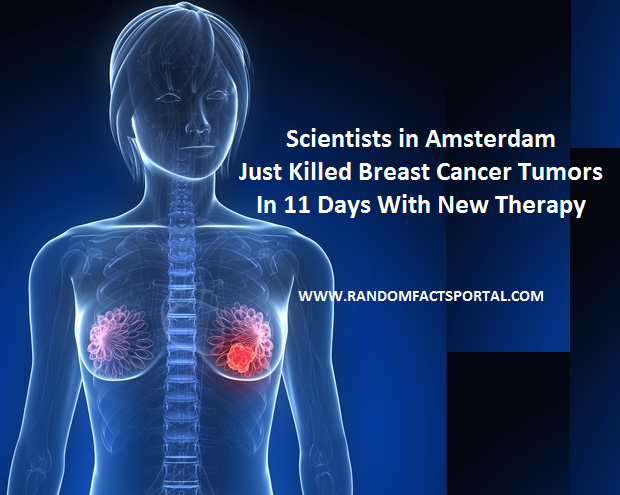 Scientists have destroyed deadly tumors in just 11 days in Amsterdam. This new therapy and breakthrough for tumors are called a staggering. The cost of this new breast cancer therapy is around £1,500 for treatment that can destroy tumors as large as 3cm. According to scientists, the study means that in future, thousands of women might be spared grueling rounds of chemotherapy that normally follow surgery. Professor Nigel Bundred presented the research at the European Breast Cancer Conference in Amsterdam. He explains that his research team had tested the successful result of drugs called Herceptin and Lapatinib. Around 10,000 women a year who are diagnosed with breast cancer are HER2 positive, which means the disease tends to grow more quickly. In recent years, they have been prescribed the drug Herceptin, usually for about 12 months, with costs amounting to around £20,000. For the study, 257 women with HER2 positive breast cancer were selected by the University of Manchester and The University Hospital of South Manchester NHS Foundation Trust. After that woman was divided into groups in which some women took Lapatinib, some Herceptin and others took a combination of both those drugs. 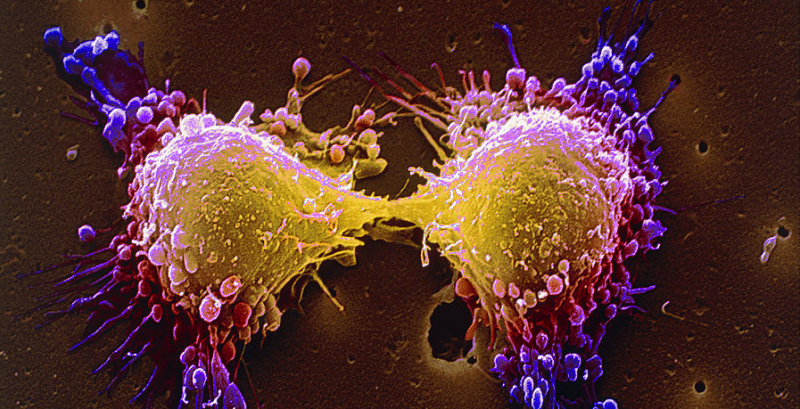 After 11 days experts found that who took the combination of both Lapatinib and Herceptin, 7 out of 66 women had zero cancer cells left within two weeks and an additional 11 women experienced a dramatically shrunken tumor. The issue at hand though is Herceptin is only available for use when it’s used alongside chemotherapy or alone. Hopefully, the results of this study will change that licensing. But there is still a lot of work to be done, the results from this study is a huge step in the fight against breast cancer tumors.